Small business owners and stakeholders fear new workplace changes will only make operating their businesses more challenging, which could lead to layoffs and fewer employees. Giving all employees in Ontario a minimum number of sick days. Increasing annual paid vacation from the two-week minimum. Boosting the minimum wage to $15 an hour. Enhancing protections for workers in the most low-paid and vulnerable jobs. But those changes have some small-business owners concerned. 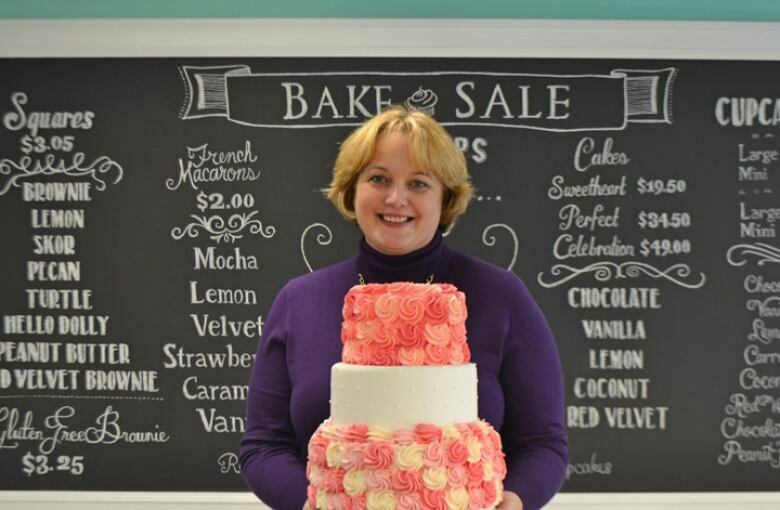 Stacey Holden, the owner of Bake Sale — a bakery with three locations in Toronto's west-end — says each change might be manageable on its own, but in "an environment where businesses face higher rents, taxes, electricity, and in my case higher equipment and ingredient costs because of the low Canadian dollar, it's really challenging." She also fears that it might signal the start of a retail change, as small shops may no longer afford to operate or keep employees — a shift she's already started to notice. "In the areas that we have stores, many smaller non-chain shops are disappearing," she said. The Ontario Chamber of Commerce is concerned the government hasn't considered the unintended consequences of these changes, saying very little economic impact analysis has been done. "We know that in many countries where heavier regulation has been the response to challenges that the workforce has encountered … it has led to lower workforce participation, and higher unemployment," said Karl Baldauf, vice-president of the chamber. He acknowledges that the workplace has changed, but says the government shouldn't "proceed with change for change sake." The Canadian Federation of Independent Business (CFIB) echoes Baldauf's concerns, and says they were shocked and blindsided by the $15 minimum wage proposal. "It is very, very hard for a small business to shoulder any additional financial burdens at this time," said Julie Kwiecinski, director of provincial affairs for Ontario at the CFIB. 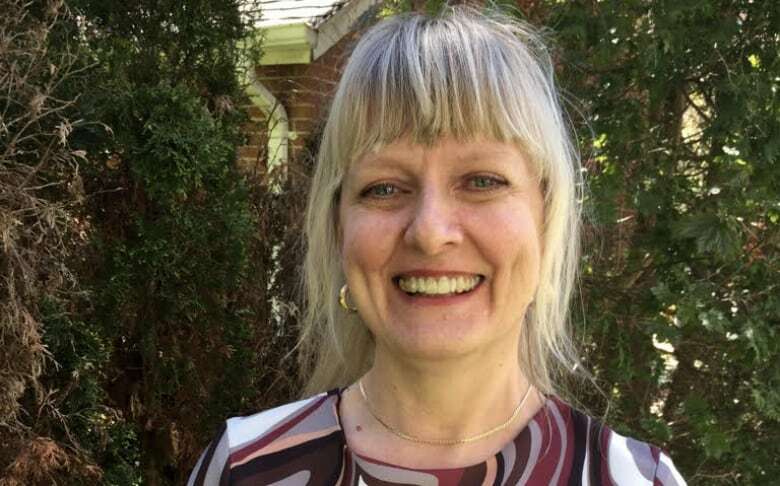 Citing a Statistics Canada report that says small and medium-sized businesses employ 87.3 per cent of Ontarians, Kwiecinski says independent businesses should not be painted in the same brush strokes as big business by the government. 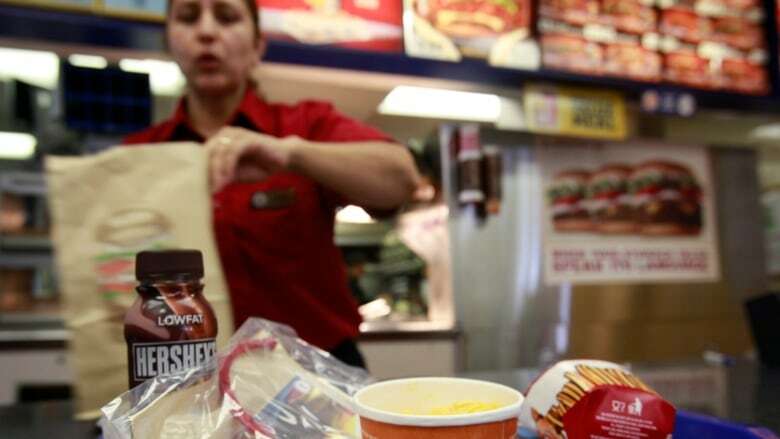 Both Baldauf and Kwiecinski argue that the proposed reforms, including the $15 minimum wage, would actually be a step backwards for the Ontario workforce, citing potential job losses, lower hours and mom-and-pop shops having to shut down. "If you increase minimum wage, how many job losses will occur as a result because businesses can't afford to pay their employees that? Or how much will everyday product cost consumers because of the price increases that come with extended benefits?" asked Baldauf. "Those are the kinds of questions the government needs to answer before moving forward with legislation." Kwiecinski is also concerned that there is "nothing in this whole process that lends itself to job creation." One small business owner acknowledges the changes will bring challenges but welcomes them — saying as the largest province in Canada, Ontario needs to lead by example. 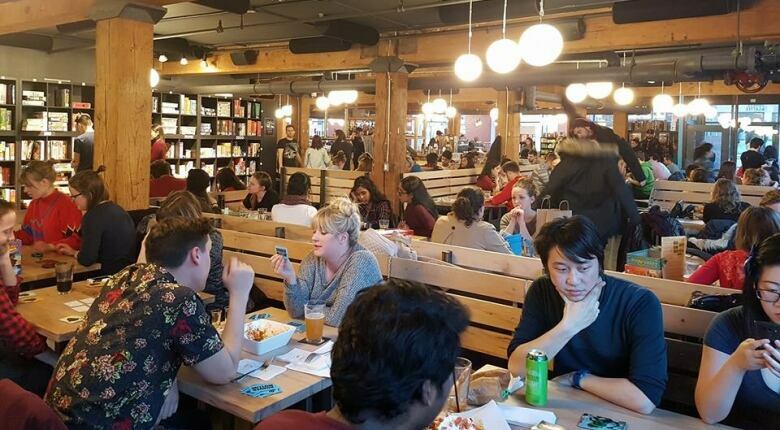 "Toronto is becoming an expensive city to live in and people are having a hard time paying for their living expenses," said Ben Castanie, founder of Snakes & Lattes, a board-game cafe with two Toronto locations. "We need to guarantee a living wage for everyone." He says increasing the minimum wage, vacation pay and adding sick days would cost his Annex location just under $15,000 more a month. "This is a serious increase but we can plan for it," he said. "We are a local business that will benefit from Ontarians having more disposable income and all Torontonians having a better quality of life." The Changing Workplaces Review was conducted by two special advisers appointed by the government in February 2015: Michael Mitchell, a veteran labour and employment lawyer, and John Murray, a former Ontario Superior Court justice. Senior government officials who have seen Mitchell's and Murray's report tell CBC News it recommends eliminating some of the exemptions to Ontario's Employment Standards Act, which would give many more workers the right to such things as personal emergency leave and overtime pay. The report will be made public after Victoria Day on May 22. Officials said the government will announce the reforms it intends to make soon after the release, but it's not clear whether legislation would be introduced before June 1, when Queen's Park adjourns for the summer, or in September. How would these proposed changes affect you as an employee or employer? Email us.